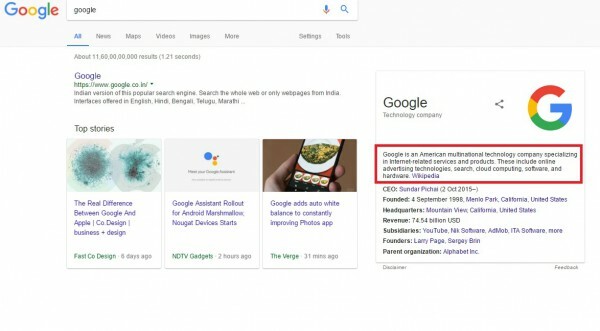 How to Get My New Website Discovered in Google? How to Cache my Website in Google? How to Crawl & Index My Website in Google? Whenever you create a new website the first thing you probably want to happen is have people find it in Google. But typically , you have to wait around for the search bot to crawl your website. So the question is How to get my new website discovered in Google? 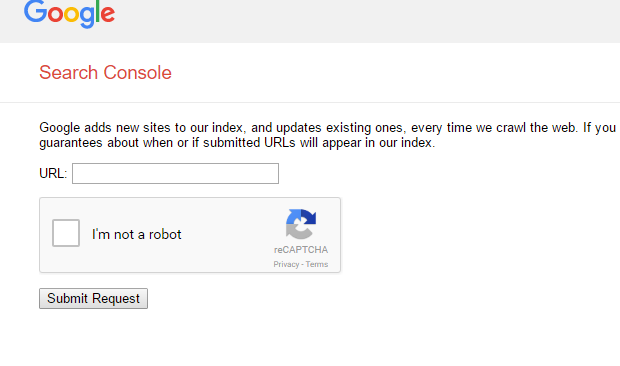 Do you know is there any Google tool or URL where you can submit your website for crawling and indexing? How to Cache URL in Google? Where to submit my website in Google? so that it is easily crawled by Google crawlers. I discovered the Google's crawling and indexing tool. This tool is absolutely free. You may submit your website to Google for crawling and Indexing. It is the best and simplest method to index a website in Google. Submit your new web page here to crawl & index. If you don't know What is Crawling & Indexing? you may read the post What Is Google Crawling & Indexing? 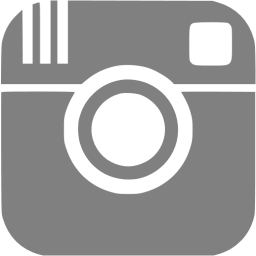 It is the best method to crawl and index all pages of your website. 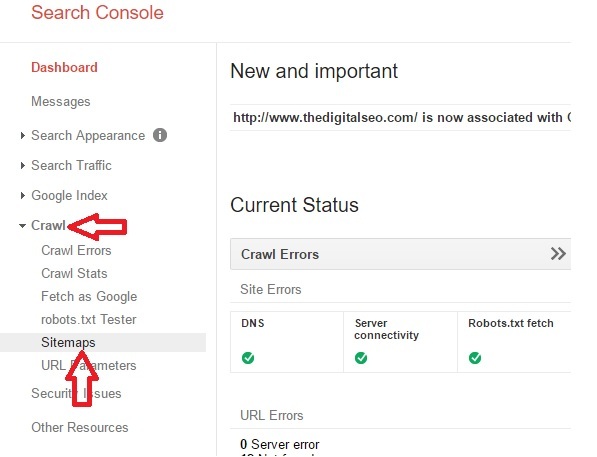 If you still didn't setup Google Webmaster for your website don't worry you have to know few steps of How to setup Google Webmaster tool? in our other post of SEO. 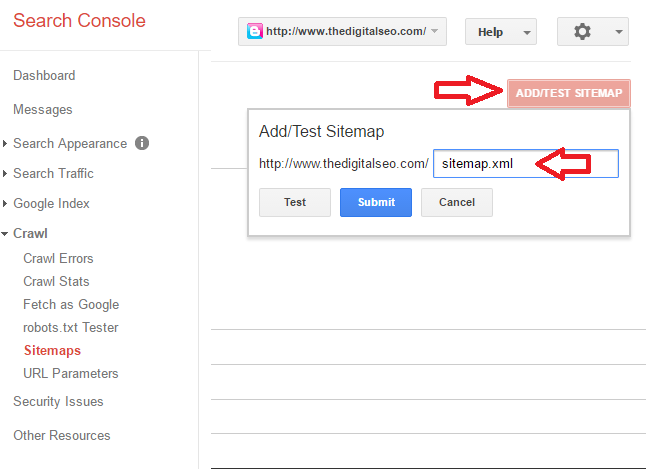 How to add XML sitemap to Google Search console? 3. Select "Sitemaps" under "Crawl" at left hand sidebar. 4. Now click "ADD/TEST SITEMAP" and add your XML sitemap URL here. I stop at the right place. This article helps me to fix my website issue that was not crawled by Google. Thank You so much Bhupesh.